If you take safety at work seriously (and you should) then you need to have an effective and comprehensive WHS Management Plan. Under the WHS Act, you have the primary responsibly to ensure a safe work environment for both your own workers and any other person on the site. You need to be able to demonstrate your commitment to making safety your number one priority, and ensure that those around you understand their health and safety responsibilities. A WHS Management Plan is a detailed plan outlining specific risks for work undertaken on a particular site and what (if any) steps are in place to eliminate or control such risks. Do I need a WHS Management Plan? Yes. 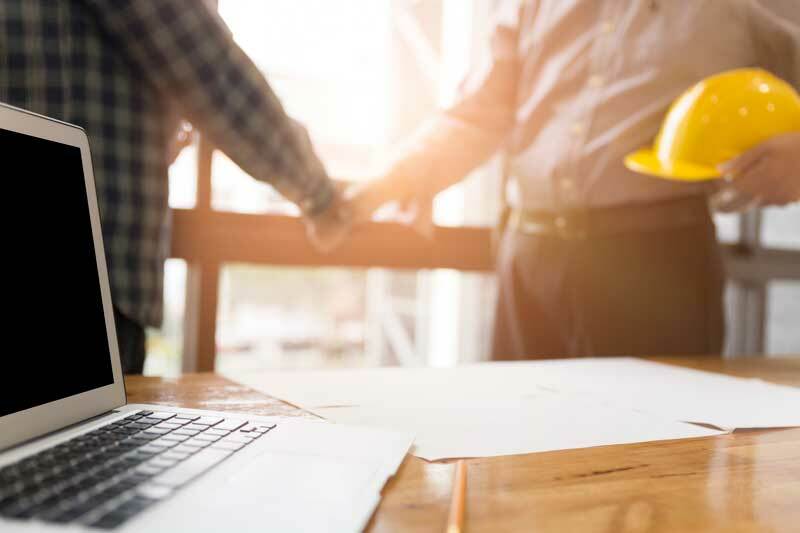 If you are the principal contractor for a construction project, you generally have an obligation under the WHS Act and the WHS Regulations to prepare and implement a WHS Management Plan. You also generally have an obligation to review and revise the WHS Management Plan to ensure that it remains up-to-date. Even where you are not obliged at law to have one in place, a WHS Management Plan allows you to demonstrate your commitment to making safety your number one priority, and helps to ensure that those around you understand their health and safety responsibilities. What should be included in a WHS Management Plan?